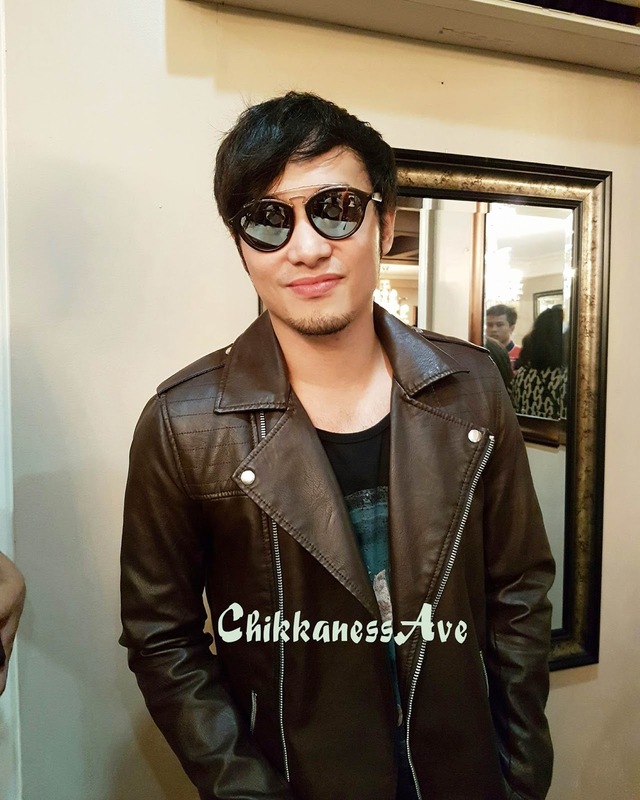 Chikkaness Avenue: Mother Lily Pays Tribute to the LGBT Community with "That Thing Called Tanga Na"
Mother Lily Pays Tribute to the LGBT Community with "That Thing Called Tanga Na"
"Bakla ako!" 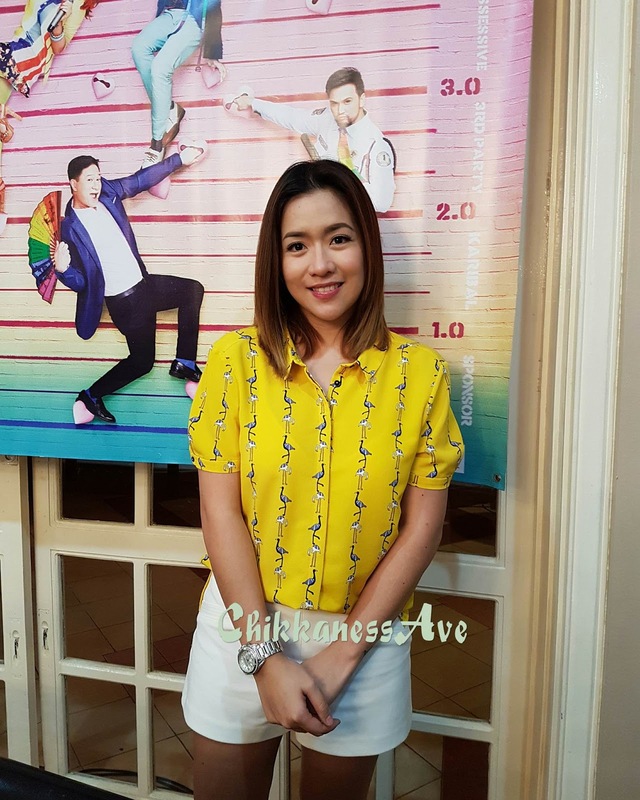 This was the confession made by Mother Lily Monteverde of Regal Films during the bloggers conference of the latest film she produced "That Thing Called Tanga Na." The film is Mother Lily's gift to the LGBT community whom she consider a significant partner in her success in the showbiz industry since she started producing films 55 years ago. Apparently, the film will be shown on August 10, which is 9 days prior her birthday on August 10. Regal Films has produced box-office comedy films in the past that involves the LGBT like "Petrang Kabayo," "Kumander Gringa," "Bala at Lipistik," among others. 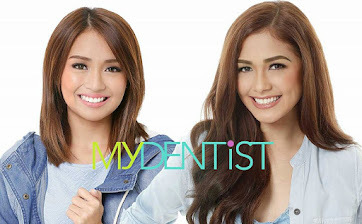 It has evolved into socially relevant yet entertaining still like "Manay Po 1 & 2," "Happy Together," and a lot more. The film "That Thing Called Tanga Na" is a modern take on the challenges of the LGBT community faces today especially on love. Though it could be the same problems like infidelity or being used for money, the circumstances have changed with technology, priorities, and the variety of gender preferences. 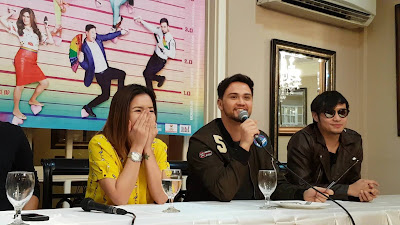 Under the direction of Joel Lamangan, the film has sparked interest to netizens as its trailer became a talk of the town as it's very comical and relatable. Good actors compose the main cast of the film led by actor-director Eric Quizon. 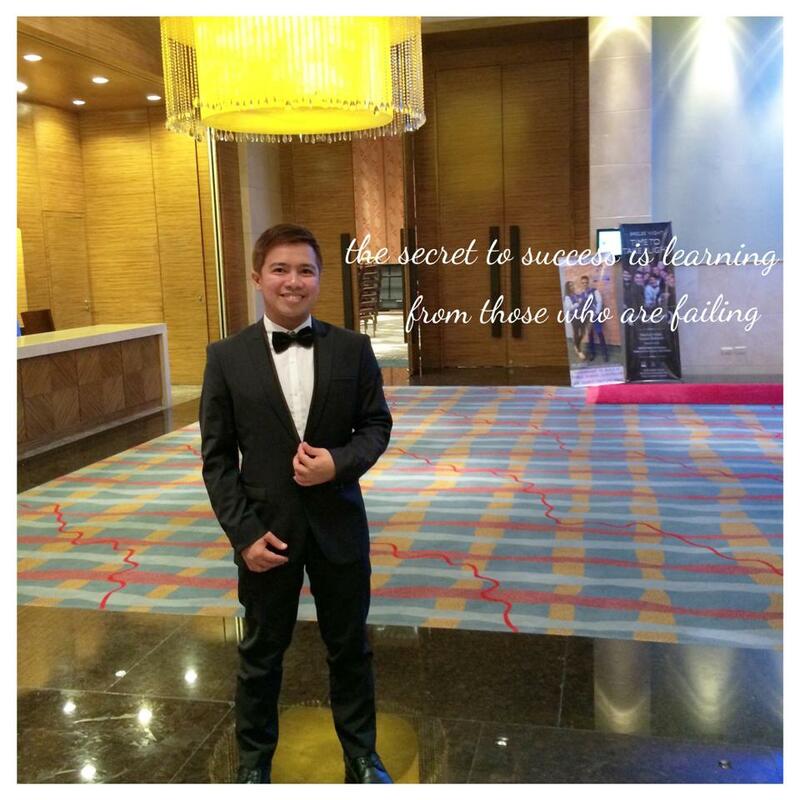 The name of his character is Papa Chui who has a younger boyfriend and identified as a "sponsor" to those who need. 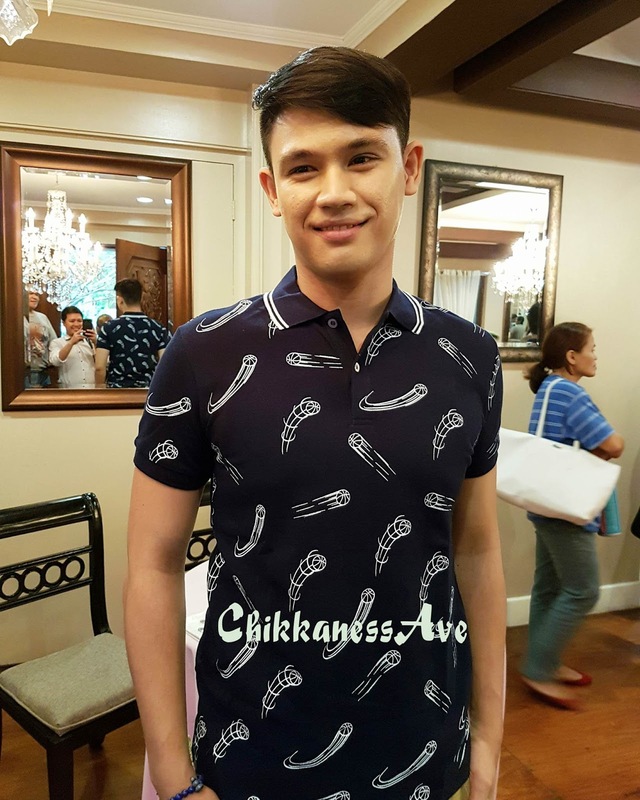 This will not be Martin Escudero's first time to play a gay role. 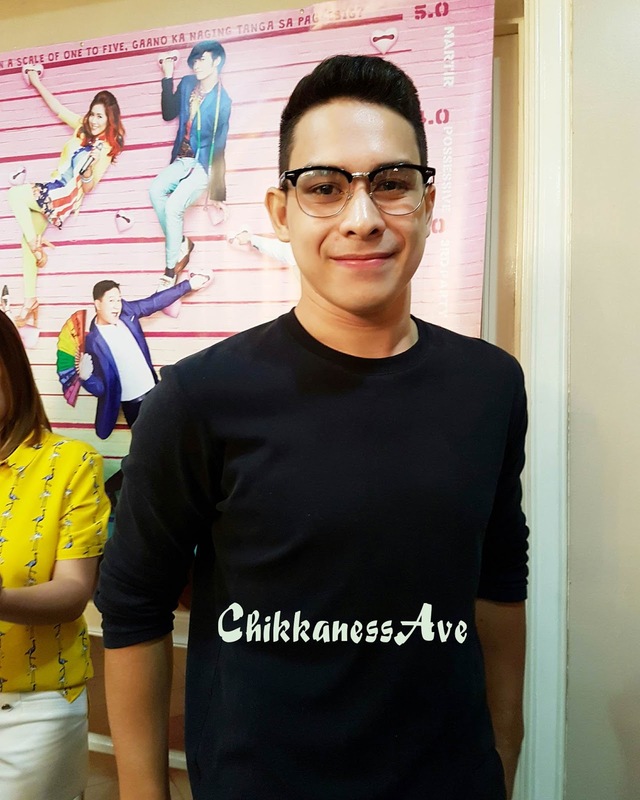 He has been commended for his film Zombadings. In TTCTN, he will play a transexual who wants to adopt so he could materialize his dream of having a family of his own. In doing his role, "nasa loob ko talaga na babae ako. Maingat ako sa mga galaw ko." 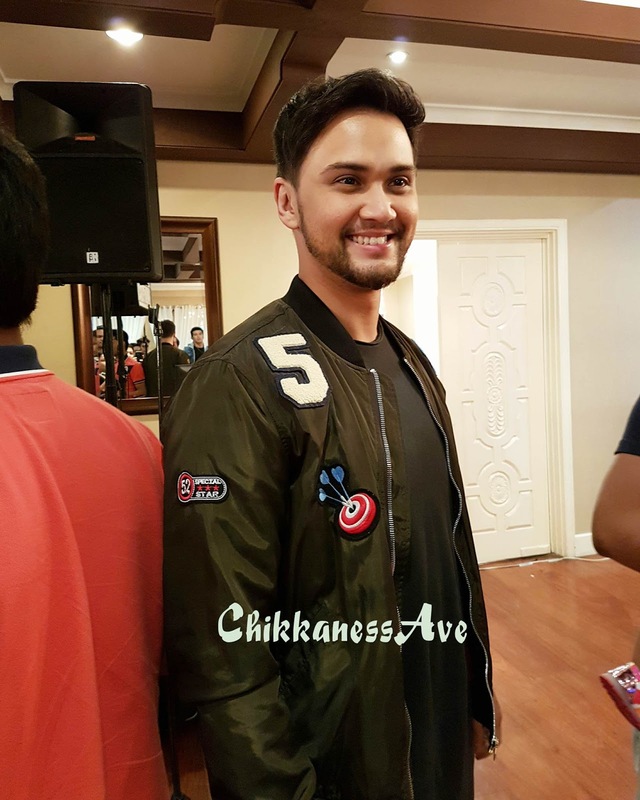 Billy Crawford will play gay for the first time in the film. He's a closet gay security guard who will have acceptance issues from his mom. Billy recalled the katangahan experience he had in love. He confessed that he was once deceived by his ex. "You trusted the person. You gave everything that you thought you could tapos yun binalikan ka, may iba pala siya tapos harap-harapan mo pa nahuli." Kean Cipriano plays the role of CC, a fashion designer who was previously linked to the fiance of Angeline Quinto's character. 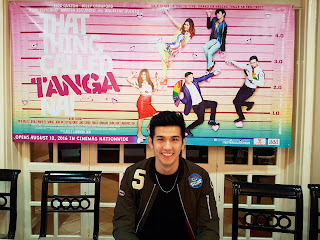 Kean shared that he has no peg for his role rather he immersed fully in his character by experiencing it. "Ginawa ko ang best ko to get the vibe of a gay person. 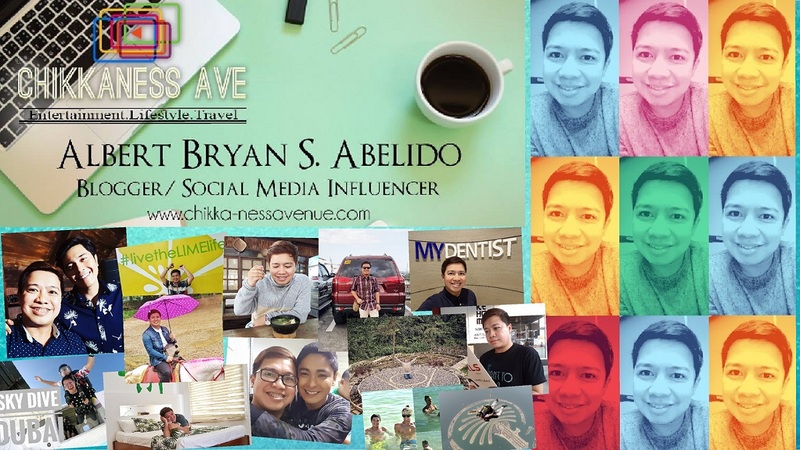 Na-enjoy ko ang journey at ang saya pala talagang maging bakla," he added. 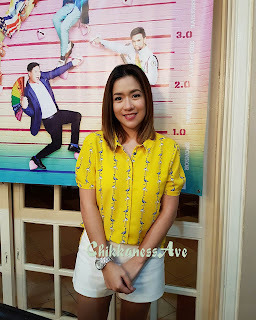 Angeline Quinto considers herself as a babaeng-bakla and she's enjoying it. This will be her first film under Regal Films and there's another one currently being shot in the same film outfit. She was not spared with heartbreaks as well. She recalled her experience with her ex. "Alam ko na nagloloko siya pero super deny tapos hanggang sa iyong mga kaibigan na niya ang nagsasabi sa akin pero siya hindi pa din umaamin sa akin. Until one time he finally confessed that he's seeing someone but promises to have me again after that person." Despite the unfortunate they went through in love, Eric, Billy, Kean, Martin, and Angeline's character will emerge as winners as they remain bonded and strong with their friendship. The film's cast also includes Albie Casino, Ken Alfonso, Luke Conde, Timothy Yap, Paolo Gumabao, Vangie Labalan, among others. 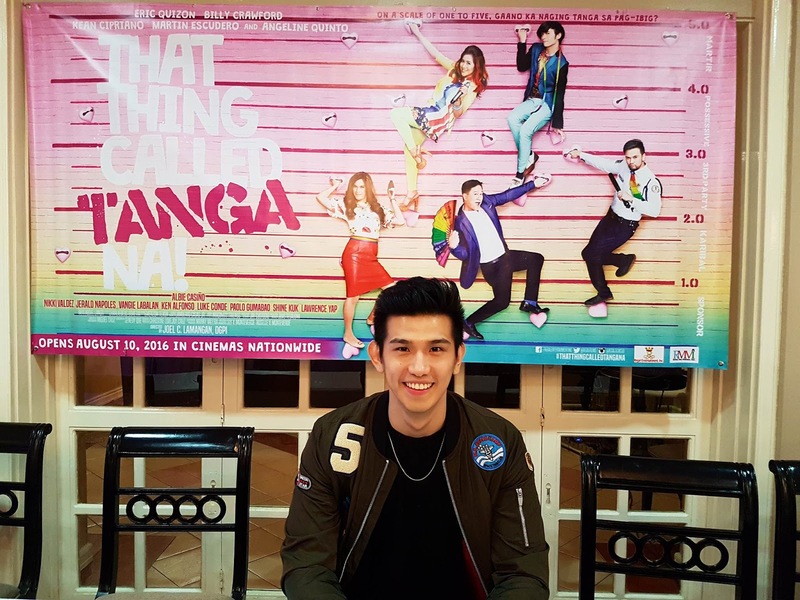 Witness the hugot comedy of the year, "That Thing Called Tanga Na" as it premieres on August 10 in cinemas nationwide. Check out the playlist below for the coverage during the blogcon.